This exhibition will coincide with International Sculpture Day on April 24th to celebrate artists working in the realm of sculpture. This will be the first year that we will be holding a exhibition specific to sculptural artwork, however we do accept 3D work into a number of our other annual shows. 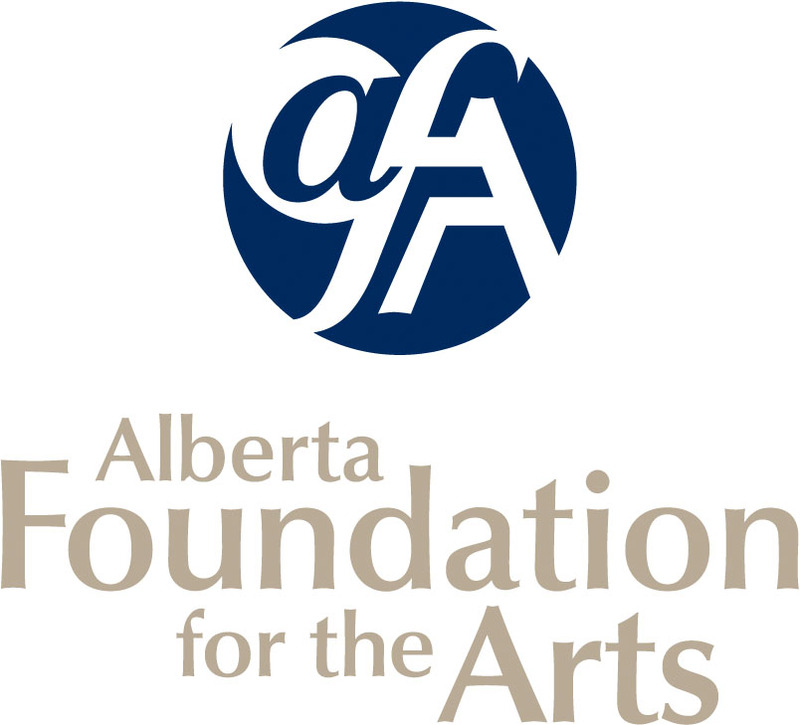 Eligibility: Albertan Artists who are 18 and over. All work must be original, completed within the last two years, and not previously shown in the Spruce Grove Art Gallery. All artwork must be gallery ready, please see our Standards document for more information. Peoples Choice will be announced at the end of the exhibition and the winner will be able to display their art piece at the gallery for an additional month.